McArthur & Co Blog | Happy to be Here! Stuart Clark is Coming to Toronto!! Astronomy Writer Stuart Clark Visits Toronto Public Library! 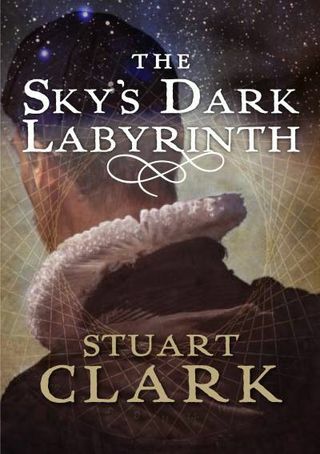 The Sensorium of God–the second title in Stuart Clark trilogy, The Sky’s Dark Labyrinth–dramatizes the stories of the astronomers behind the greatest discoveries in the universe. Clark follows Isaac Newton, Robert Hooke and Edmond Halley as they seek to understand why the planets move as they do against the backdrop of the Age of Enlightenment. A science journalist, award-winning author and Fellow of the Royal Astronomical Society, Stuart Clark has devoted much of this career to presenting the complex world of astronomy and astrophysics to the general public. Check Out Our Newest Titles in the Quill & Quire Previews!! 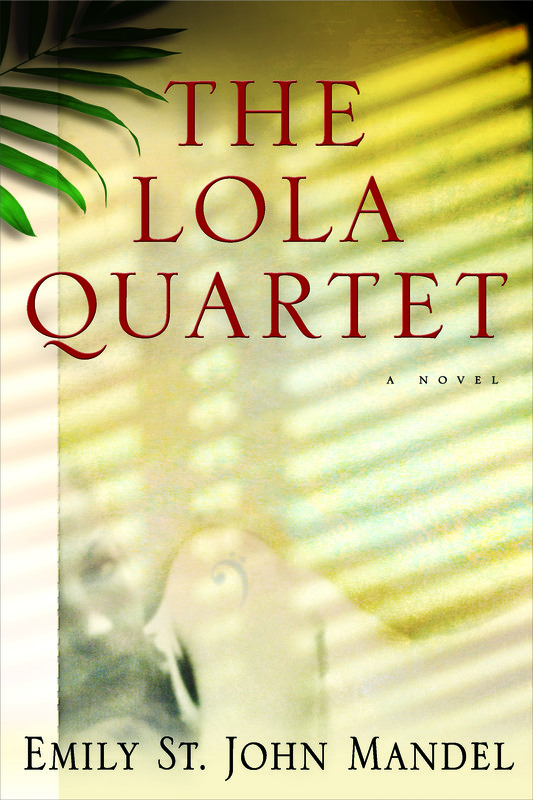 Emily St. John Mandel’s The Lola Quartet was featured in Quill & Quire’s Spring 2012 Canadian fiction preview!! Now our very own Stuart Clark, has his soon-to-be-released second novel The Sensorium of God in the Fall 2012 International fiction preview!! 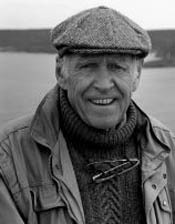 Find Out Where You Can See Paul Almond in Gaspe from July 23rd-28th! Can’t Get Enough of Emily St. John Mandel? Neither Can We! 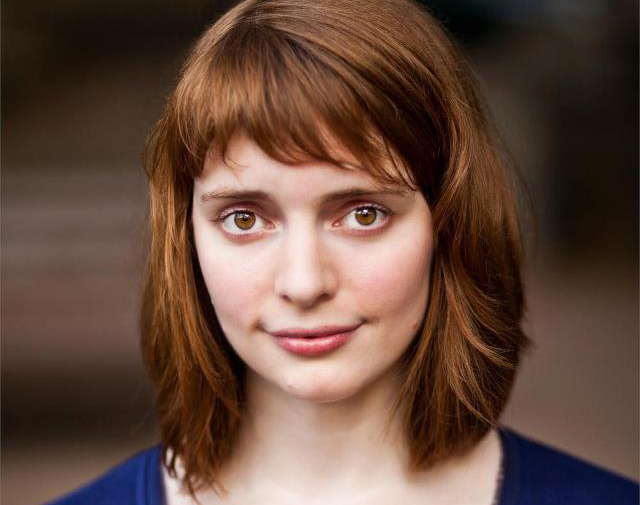 There is so much going on with Emily St. John Mandel we had to do another round-up!! We just can’t keep up with all her interviews and reviews, there are just too many! And we love each and every one!! 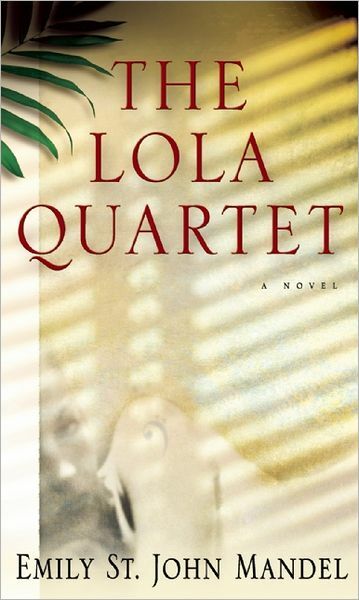 First off we have The National Post who did such an amazing review of The Lola Quartet! “So far, in her young career, Mandel has been pegged as a writer of what jacket copy calls literary noir, blending page-turning sensibilities with prize-worthy prose.” Click here to keep reading!! Secondly, Emily did an interview for the Vancouver International Writers Festival Newsletter, discussing everything from what is she’s reading now, to books that have moved and inspired her and even her guilty reading pleasures. This you have to see!! Lastly, Emily did an interview with Fictionaut who examined Emily’s tactics for getting through writers block, advise for other writers and even what she is working on next! That is all for now, but I can guarantee this will not be the last time you hear about Emily St. John Mandel or The Lola Quartet!! There is so much commotion going on about Emily St. John Mandel’s third book The Lola Quartet we thought we would do an entire round up of what we’ve found! We’re loving all the love!! Two of the leading characters in scientific history are Isaac Newton and Robert Hooke. They were contemporaries, although certainly their relationship was always difficult. It must also be said that both men had difficult characters. The story of the differences of opinion between them has been told many times, but in The Sensorium of God – the second book in the Sky’s Dark Labyrinth Trilogy author Stuart Clark puts a rather different complexion on it. It is a method that works very well and enables us to look more closely at the thinking of scientists of the Restoration period. Clark is a well-known astrophysicist and a former vice-chairman of the Association of British Science Writers. This book will certainly enhance his reputation. The novel is set in the mid-17th century, when it had only just been universally agreed that Earth moves around the Sun and was not the most important body in the Universe. Neither Newton or Hooke doubted this, but in many other ways they did not agree at all. You can read this book even if you have not come across the first of the trilogy, and although it is not always pleasant reading, you have to remember these were not always pleasant times! It has been said that Clark “effortlessly blends science into an enthralling story of triumph over adversity”. 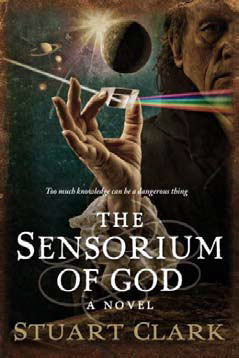 Certainly, The Sensorium of God is a blend of historical fiction and astronomy that most people with an interest in science will wish to obtain. 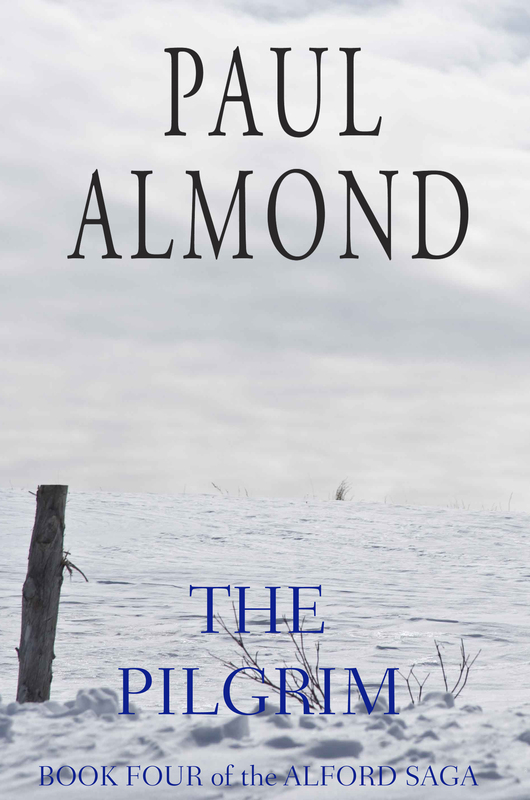 We are excited for the release of Paul Almond’s fourth installment in The Alford Saga – The Pilgrim! Check out the trailer below! connect with mcarthur & co!